In this article, I will discuss the best music recording software and best music production software for your DAW home recording studio in 2018. Since 1990, I've worked with every one of these recording software programs to some extent and have solid advice to offer on each one. I limited this review to only 5 programs because this article is titled "the best" music recording software. A program like Reaper can record and produce music very well, but you wouldn't open up a recording studio with a $60 program as your main DAW software! FYI - ALL of these programs are pretty difficult (time consuming) to learn. It might take you two hours just to figure out how to play ONE NOTE on a music keyboard! But with practice and a few free YouTube instructional videos, you could become very proficient in a few months. Just be patient and learn step-by-step. Don't get discouraged. Realize that even the best sound engineers and producers in the world had to start somewhere and learn from scratch. 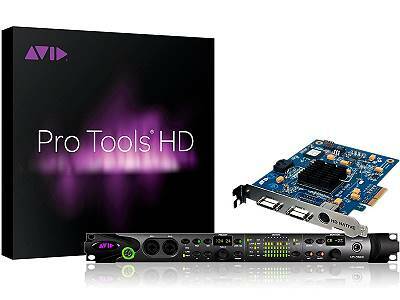 The top recording software and still industry standard at the highest level. This means if you needed to change studios, you could easily hand the whole project session over to them and they would be able to work with it. FYI - DAW software does occasionally freeze, blue screen, etc. on export or when pushed to the track and plugin limit. This is probably why Pro Tools is still the industry standard. You can't keep going blue screen when the client is paying $1,000 an hour! Very expensive for the entire hookup. Even some of the exact same plugins cost more, just because they're "Pro Tools" compatible. Very user-friendly with tons of options that help you create a great workflow. Record, mix, master, compose it does it all very well! 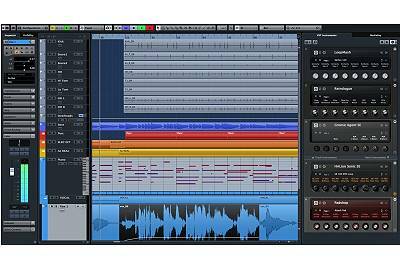 Regular Cubase is a little less stable than Cubase Nuedo with a few less feature, but a very good choice. Nowhere near as stable as Pro Tools. Cubase is my personal DAW software of choice. It has more options and is just as smooth as Pro Tool on the recording, mixing, and mastering end. But destroys them when it comes to music production. 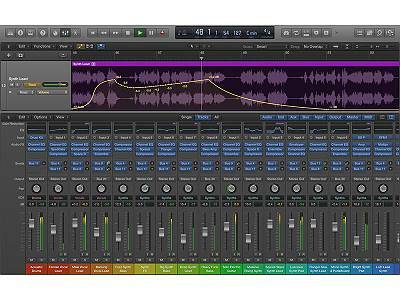 It's by far the best "all-around" DAW software. It's the #1 choice of Apple computer users, and it's also compatible with Garageband. A lot of big music producers use it. Lots of features to quickly create songs. Great Midi control of external instruments. I've never seen Logic on a PC and believe it's Apple computer only. When mixing, the workflow is good, but not as good as Cubase. Logic is an amazing software. It's the Mac's version of Cubase! The very best software for looping, stretching and sequencing music. Allows you to quickly create music on the fly. It's a great program for someone who doesn't need all the technical options, and just wants to pump out song compositions fast. When it comes to mixing, it doesn't have the "must have" options that some of the other programs do. 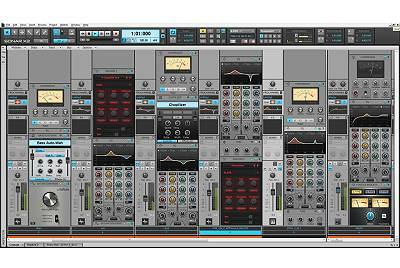 Options that make the mixing engineer's life easier. I've heard many complain about lesser sound quality coming from the Ableton engine, though I have not confirmed this. 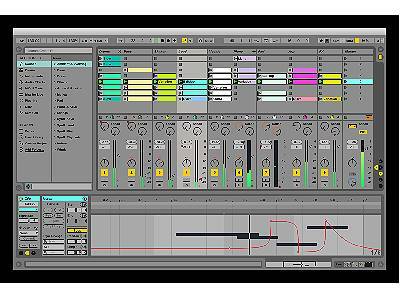 Ableton Live is a great music production software. There are better choices out there for recording, mixing, and mastering. It's stable. It's cheap. The pro version is only $199. The mixing board layout is crap, as you can see above. It's the opposite of easy workflow! Everyone has moved on to bigger and better DAW software. Sonar is the upgraded "renamed" version of Cakewalk from back in the 90's! I never really liked Calkwalk, and when other programs came out that were better, like Cubase, I stopped using Sonar.